I have a feeling your "ugly soap" is filled with "peace". Your soap sounds lovely. Making soap was on my to do list today...however I spent too much time working in the yard and garden so it didn't get made. It's now on the list of things to do first tomorrow. I'll be making Sacred Smudge soap with Cedar, Sage and Sweetgrass. This will be my first time with this scent so I'm really looking forward to it. your ugly wisdom soap sounds wonderful. a day of chores, getting tasks done, feels good at the end and can during. wishing you a good spring day. Oh, I can almost smell this soap from your description. Your own soap - how marvellous, and I like its name "Ugly soap", perfect. 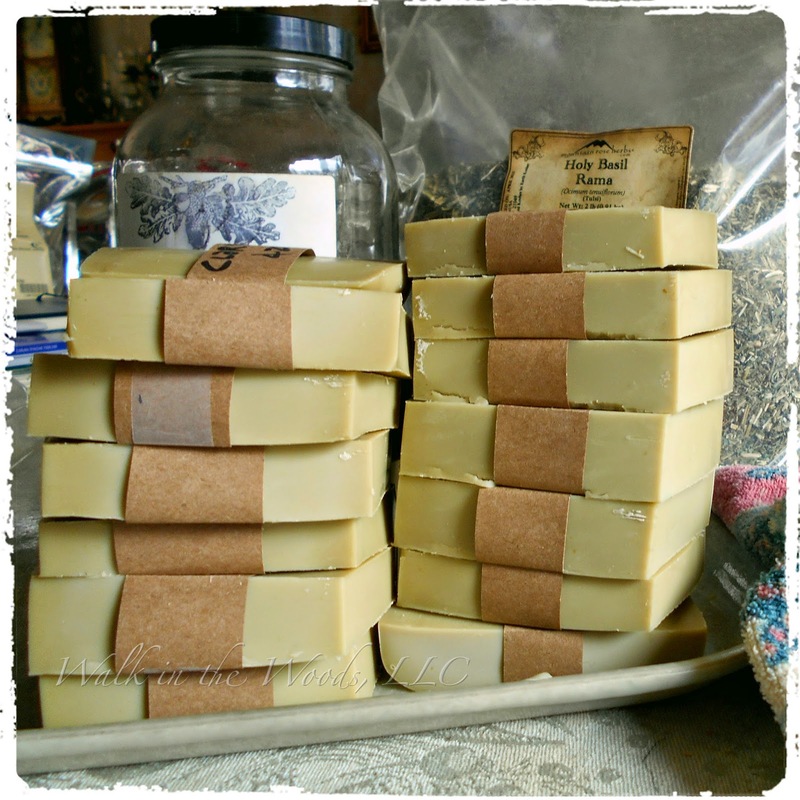 your soaps look wonderful, lovely collection you are building.